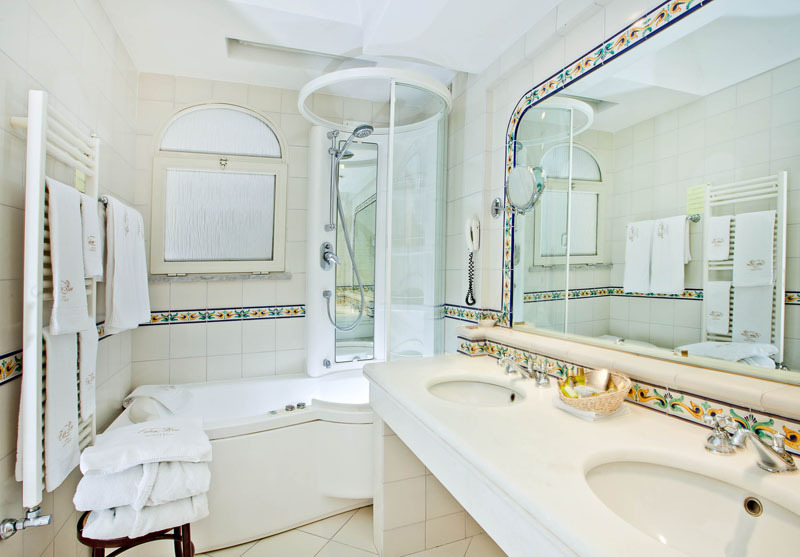 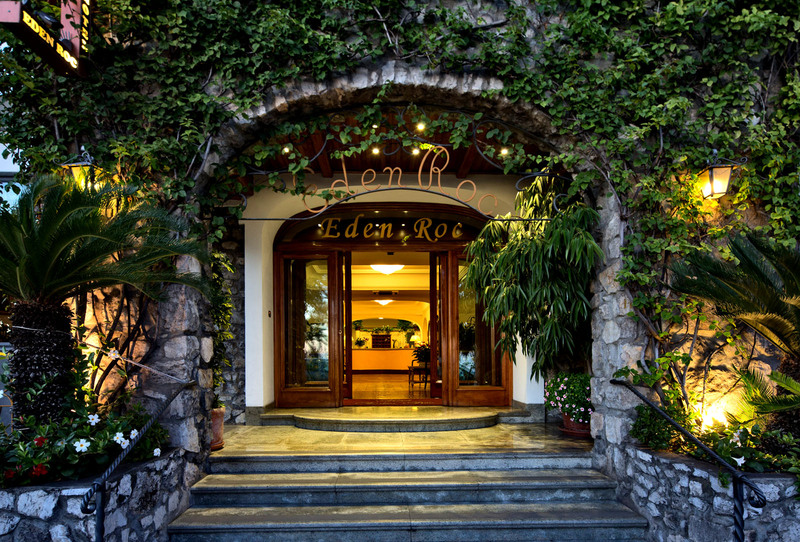 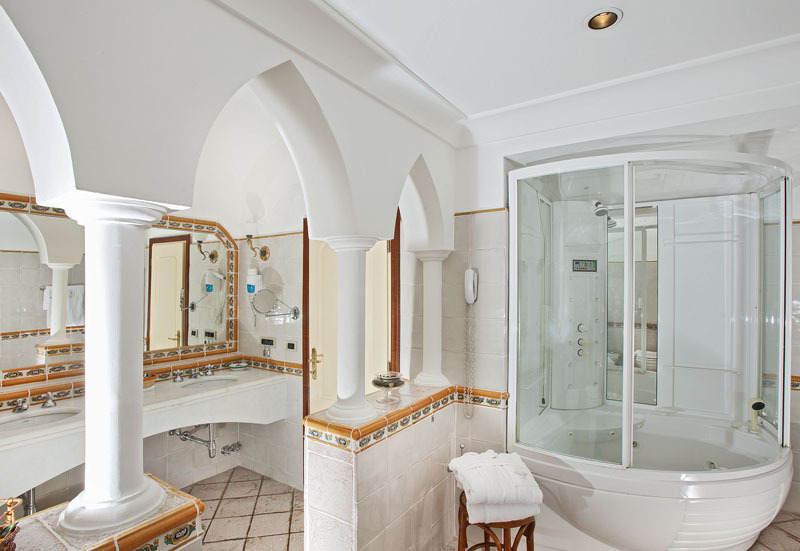 Stylish 4 star hotel Eden Roc in Positano, welcomes you to its cozy establishment. 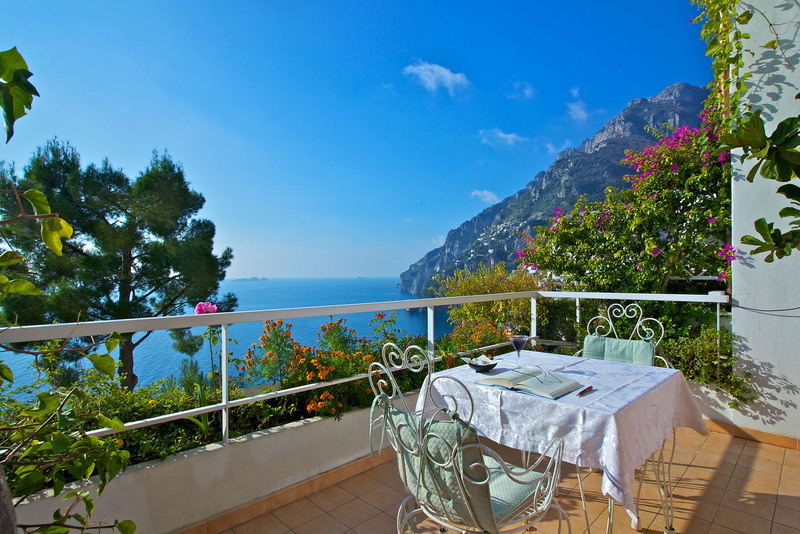 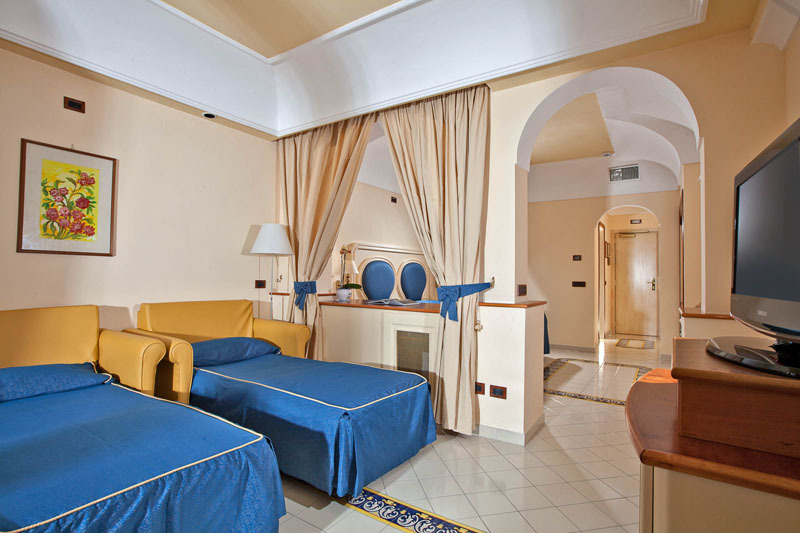 The hotel which overlooks the blue sea, is situated a few metres from the beaches and the centre of Positano, in an ideal position to spend a day of culture and relax in the heart of the Amalfi Coast. 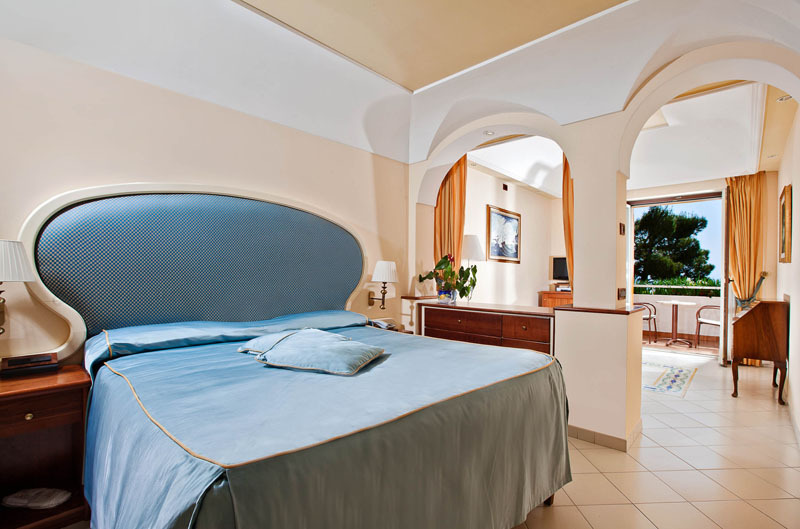 Punta Licosa and Praiano, giving you a glimpse of a unique sky that will remain ingrained in the memory of our guests. 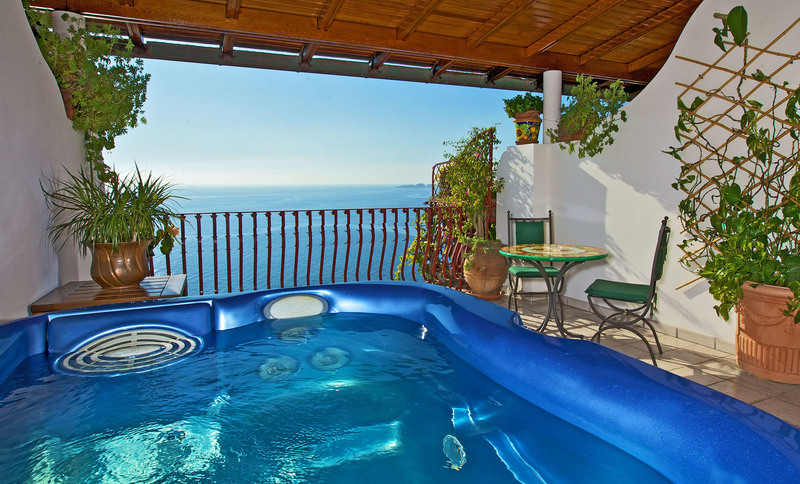 The panoramic pool and terrace, furnished with tables and chairs are an absolute corner of peace and relax where you can taste our traditional specialties or sip a delicious cocktail cradled by the fresh Mediterranean breeze. 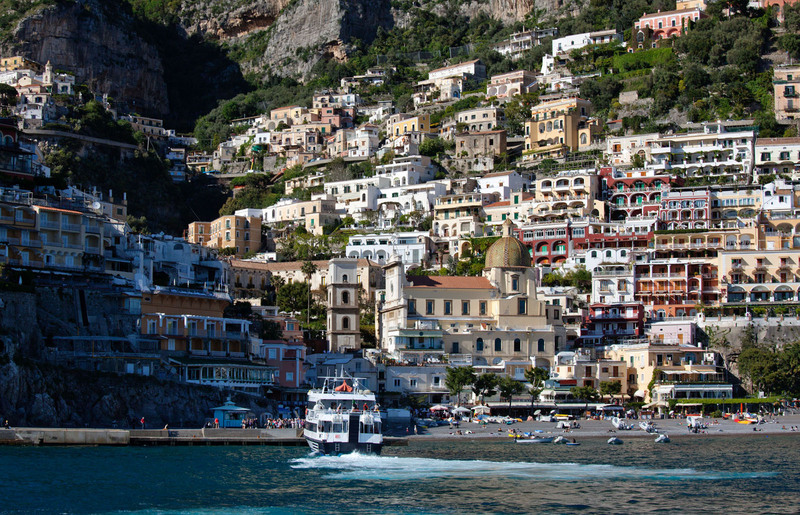 Treat yourself to moments of pure poetry, Positano and the 4 star Eden Roc hotel will fill your days with beauty and class.